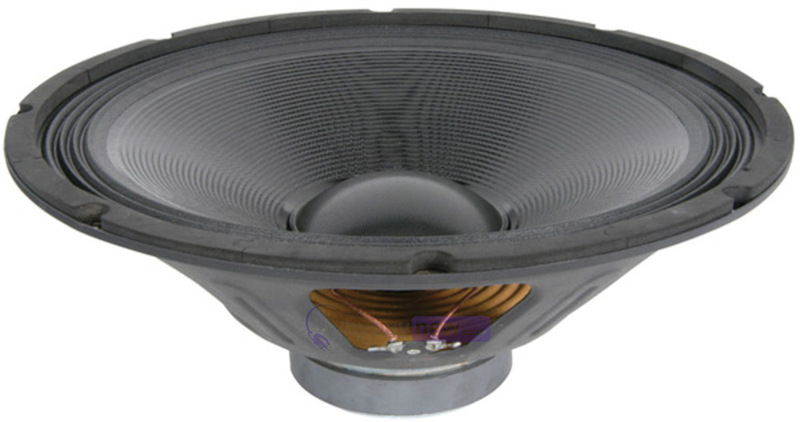 This QTX 15" Speaker Driver has been removed from a brand new QS15A speaker that was damaged in transit. 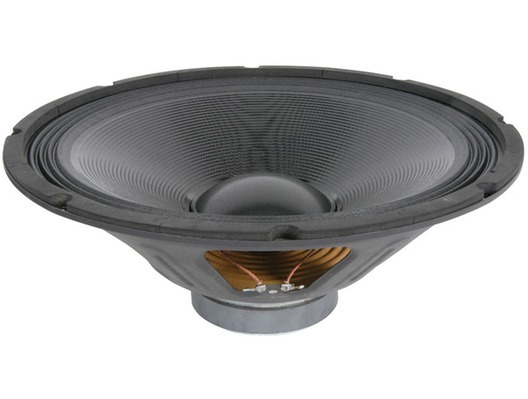 This QTX 15" Speaker Driver does not include original packaging but has been professionally packaged to ensure safe delivery to your door. Used this to replace my worn bass Driver's in my monitors and honestly the best buy very good price, very good service and amazing quality speakers! Highly reccomend too anyone.